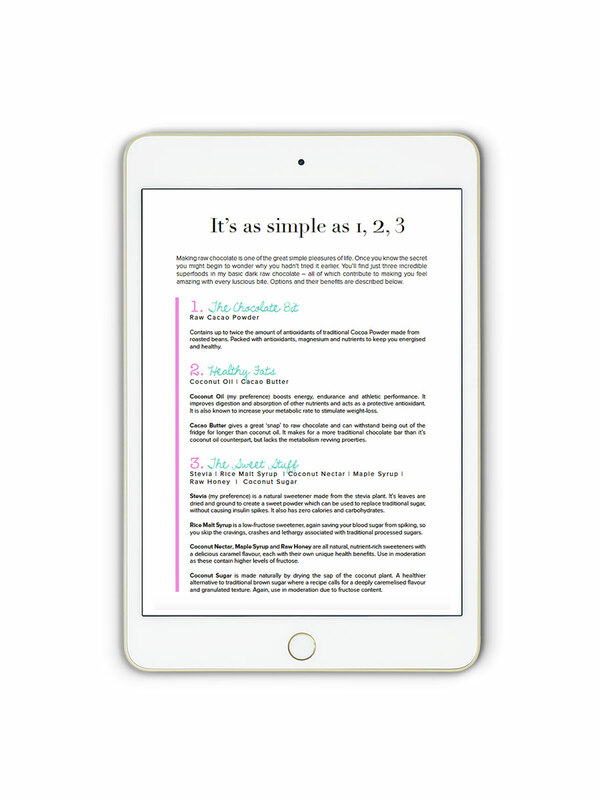 This is a digital book, suitable for iPad and other eReaders. While I love exercise, I love chocolate even more. There is something deeply satisfying about enjoying a rich, high quality chocolate that sees me returning to it most evenings. I'm living proof that you can enjoy chocolate every day, but it has to be home made and refined sugar free. 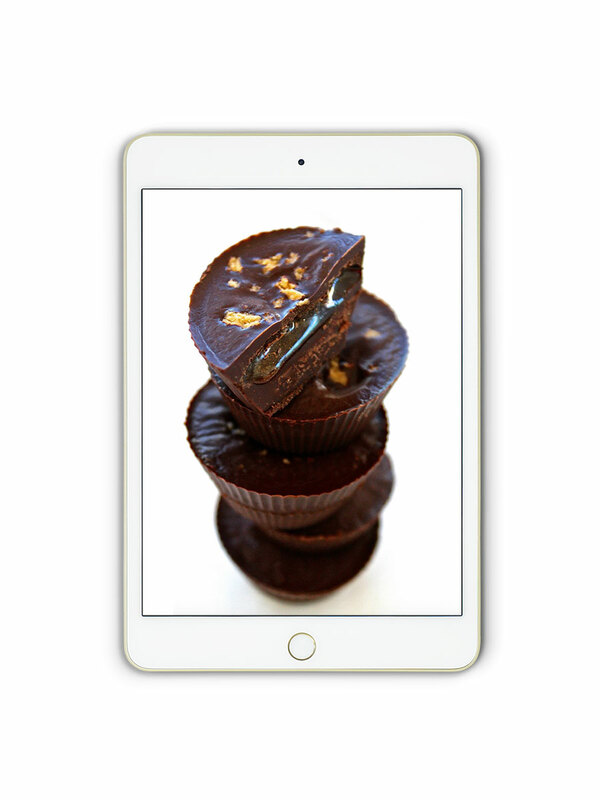 This ebook with show you how eating clean does not mean missing out! 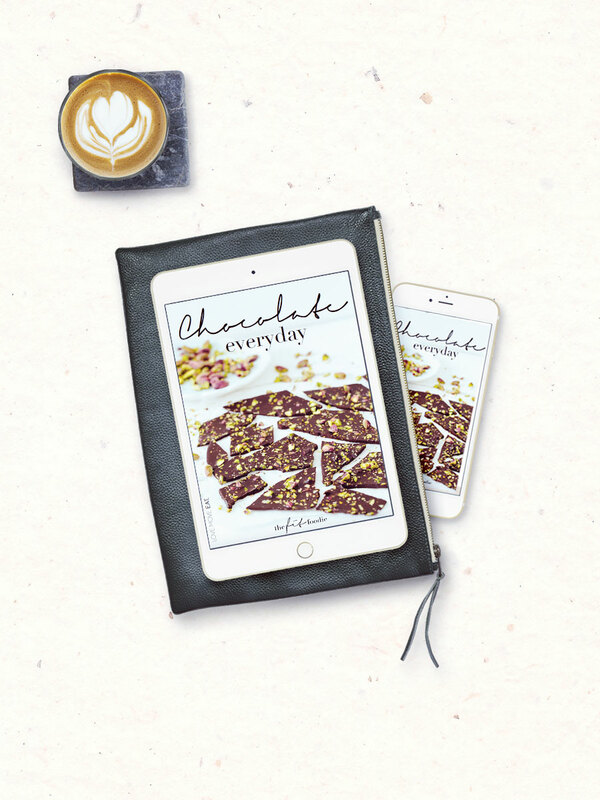 Chocolate Everyday is your unforgettable guide to enjoying your favourite treats while maintaining a healthy lifestyle. 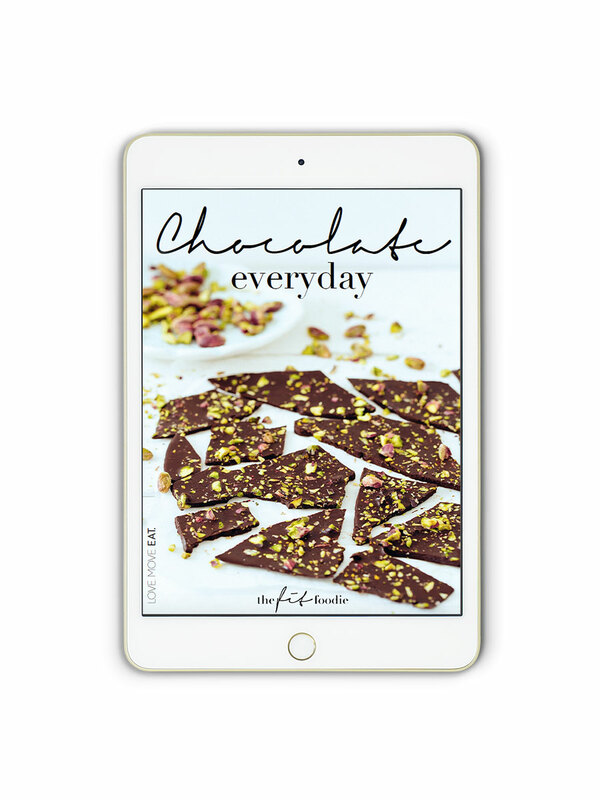 It features over 30 delicious and healthy guilt-free chocolate recipes, allowing you to enjoy a little of what you love, every day. 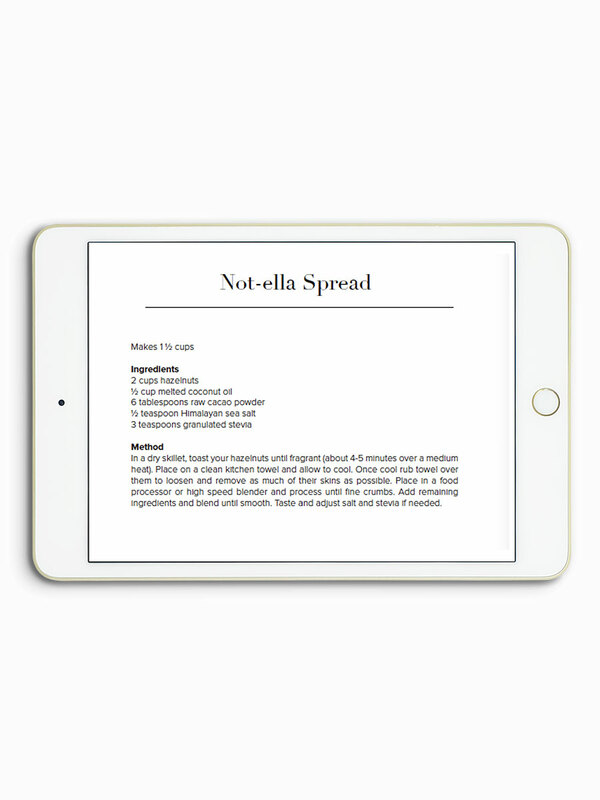 Beautiful photographs for every recipe, so you can present it perfectly every time. Cocoa v Cacao: Whats the difference? Is commercial chocolate making you sick? Invest in your chocolate happiness! P.S. Love it? You can Join my Affiliate Program + earn money for recommending something you love!